Mostly cloudy later this evening. 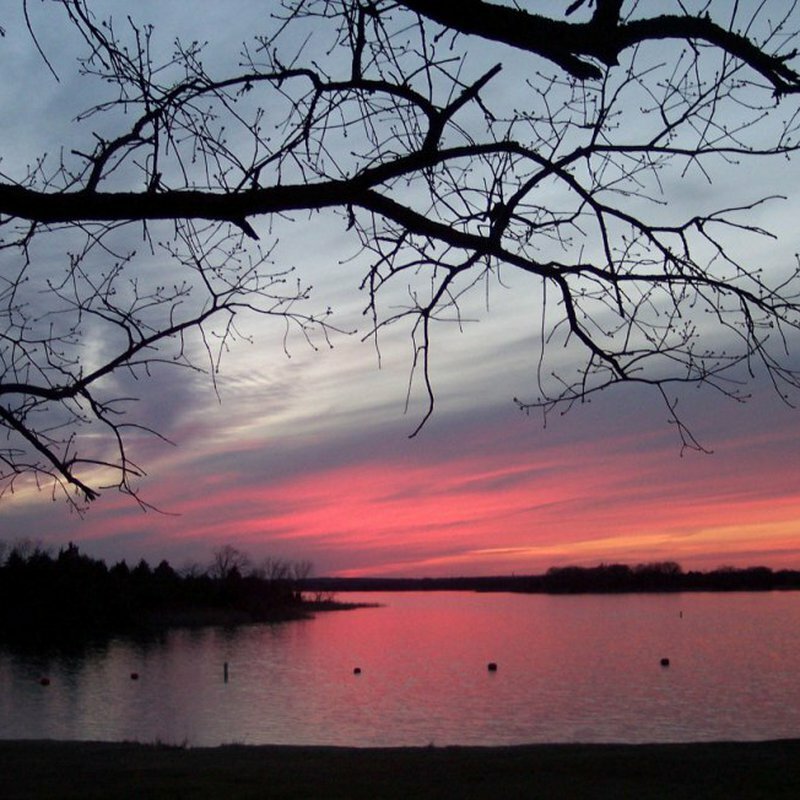 Keystone State Park is located in northeast Oklahoma, just west of Tulsa, on picturesque Keystone Lake. This state park offers many different activities and accommodation choices for guests. For an action-packed time, load up the family in your own boat, or rent one and cruise off onto the lake for water skiing or fishing. Two ATV/ORV areas are located close by below the dam. Boat ramps within the park provide easy access to the lake. Pier 51 Marina is conveniently located in Keystone State Park, offering boat and equipment rentals as well as fuel, groceries and other boating necessities. They also have a full-service, floating restaurant at the marina when in season. 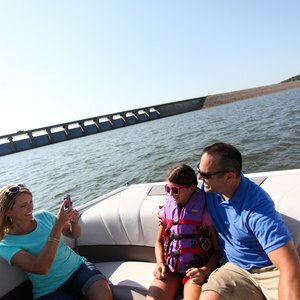 Those who want to stay on land can explore around the edges of Keystone Lake in the park or watch for birds and other wildlife among the trees and hills of Oklahoma's Green Country. Keep the kids entertained with a visit to the children's fishing pond or the park's playgrounds. Keystone State Park offers 82 tent sites and 72 RV sites with full hookups including 30 or 50 amp electric. There are picnic areas with outdoor grills and pavilions throughout the park for meals and congregating. Comfort stations with showers are available near the campsites. Pets are allowed in the park, and there is dump station access for visitors. Guests also have the option to stay in furnished cabins featuring every possible amenity, including full kitchens and bathrooms. Each of the 22 cabins at Keystone State Park has a microwave, refrigerator, stove, satellite television and fireplace. A couple cabins even feature Jacuzzi bathtubs. Layouts vary, from one bedroom to multiple bedroom cabins. 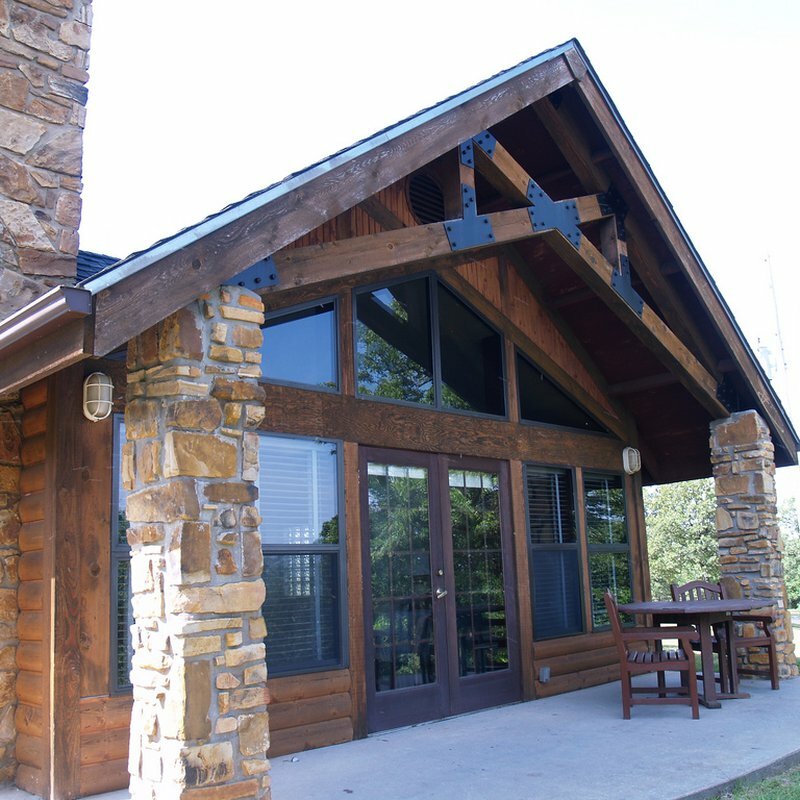 Pets are allowed in select one-bedroom and two-bedroom cabins for a small fee. Plan your next group meeting or special event at the on-site conference center. With a full kitchen and a great view, this meeting place is a great choice. Keystone State Park's main office, where cabin and campsite rentals are arranged, serves as the park's information center and grocery store. Cabin pet fee is $15 per pet per day. Only specific cabins are pet friendly. A cleaning fee may apply to pets in a cabin that is not pet friendly. Service animals are welcome in all cabins and do not pay a pet fee. A discount (currently 15%) may be given to senior and 100% disabled visitors on the established nightly rate per cabin Sunday-Thursday nights only during periods of heavy demand. Some restrictions may apply. Total disability discount is currently 50% of the base rate (currently $7 discounted nightly )for designated standard RV and tent campsites. Utility fees are not discounted.